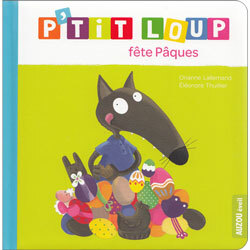 Welcome to Little Linguist - your online specialist for children's foreign language-learning books and resources. 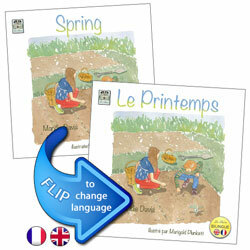 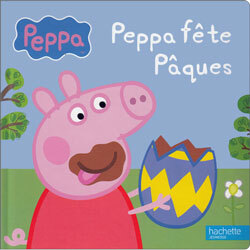 We are one of the UK's leading online bookstores for children's foreign language books, including French children's books and Spanish children's books, as well as being a major supplier of Primary MFL resources for teachers and schools. 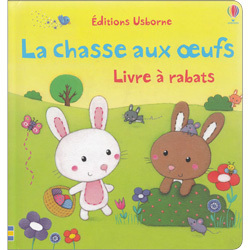 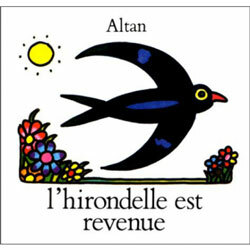 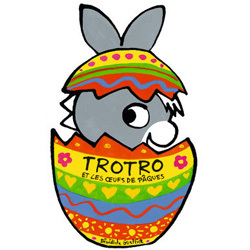 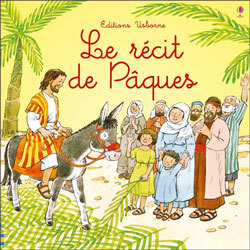 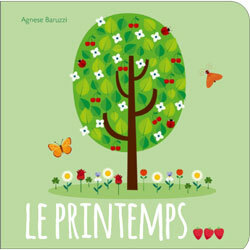 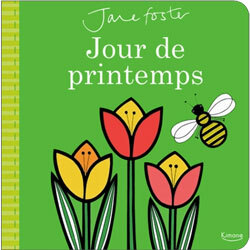 Our main product lines include French for children, Spanish for children, Arabic for Children and Chinese for Children and we offer resources in over 40 worldwide languages and stock a wide range of dual language / bilingual books for children. 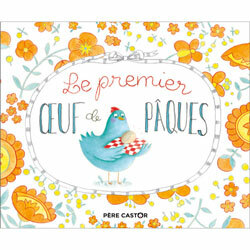 We also offer many multicultural resources for Early Years and Primary Schools and resources for teaching children English as an Additional Language (EAL).